Habitat for Humanity (12/18). 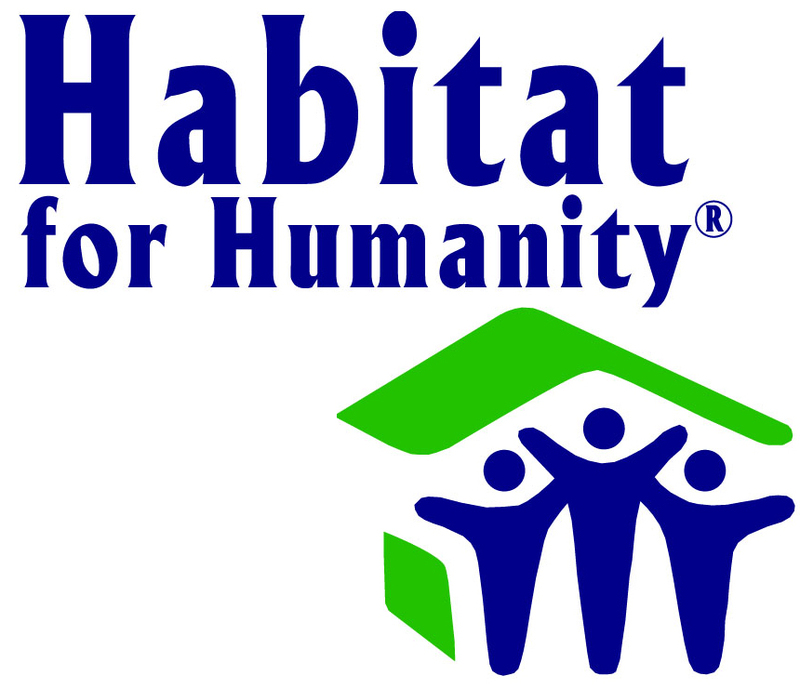 Assist with Habitat’s newest build in New Bern. Meet at the Roadhouse at 0700; will return around 1230. Please bring bagged lunch and water source. Please wear closed toed shoes, and weather appropriate civilian attire. POV Habitat opportunities are also available on other days of the week! Contact the SMP front desk for more information 252-466-3027.